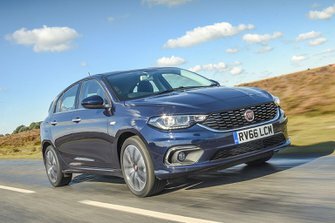 Unlike Fiat's style-led 500 city car and 124 Spider convertible, the Fiat Tipo prioritises space and value for money. It might have prices that undercut those of many big-name rivals, including the Ford Focus and Volkswagen Golf, but it's a spacious five-door hatchback with a decent amount of standard equipment; even the most basic versions get air conditioning, electric front windows, a DAB radio and Bluetooth. These cheaper Tipo's go head-to-head with the likes of the Nissan Pulsar and Skoda Rapid. Unfortunately for Fiat, the more expensive, diesel versions find themselves up against the excellent Vauxhall Astra. In this elevated company, the Tipo is hard to recommend. But does it make some sense at the budget end of the family hatchback market? 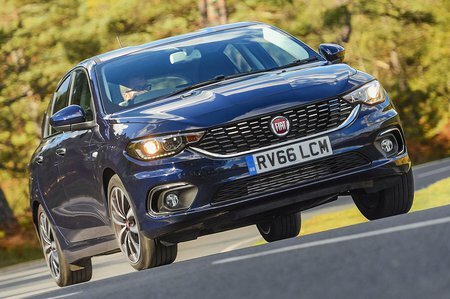 Read on over the next few pages for everything you need to know about the Fiat Tipo, including the best engines and trims.